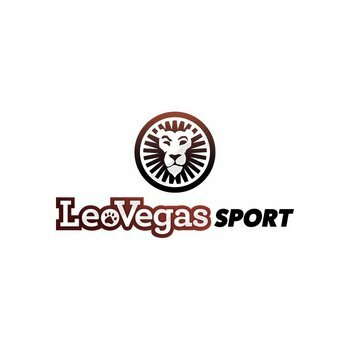 This season, exclusively via the Tigers App, supporters have been charged with selecting the best Leicester player each week by voting for the LeoVegas Fans' Favourite during the game. 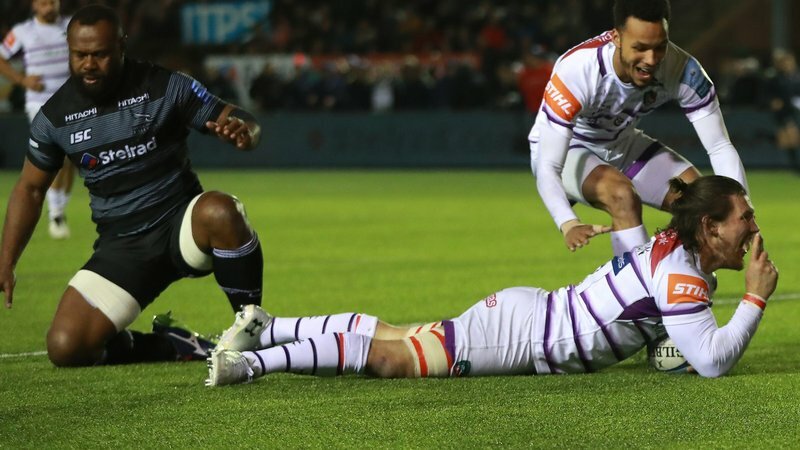 George Ford and Kyle Eastmond lead the way so far in 2018/19, with the duo having claimed the prize twice each, while Dave Denton, Jonah Holmes and Harry Wells round out the leaderboard with one win each after seven fixtures across the Gallagher Premiership and Premiership Cup competitions. 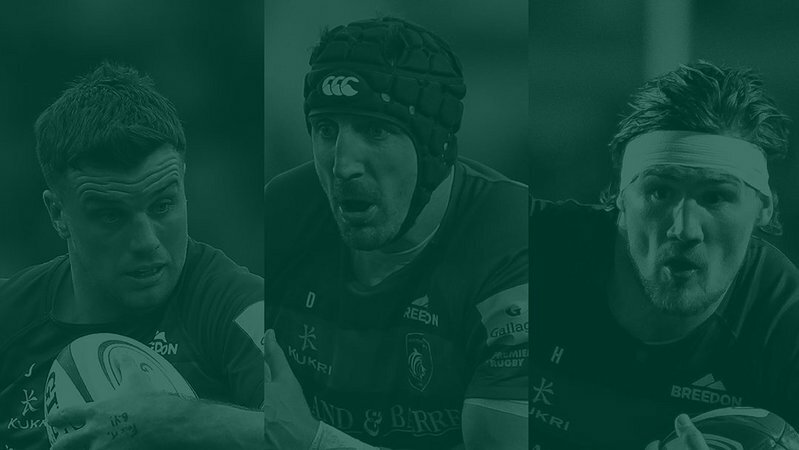 Voting opens at half-time during Tigers fixtures and closes at the sound of the full-time whistle, with the winner announced in the minutes to follow and an exclusive interview with the fans' voted favourite available to watch on LTTV the day after the game. 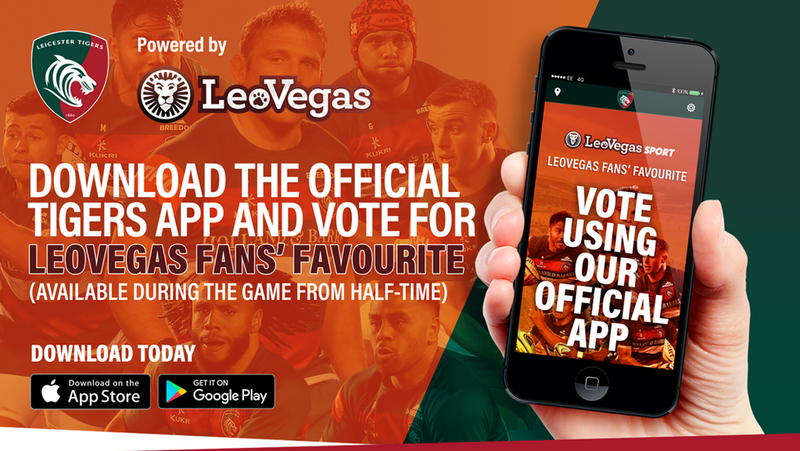 To vote, all supporters need to do is download the Tigers App and click on "LeoVegas Fans' Favourite" from half-time to have their say ... it's that simple! 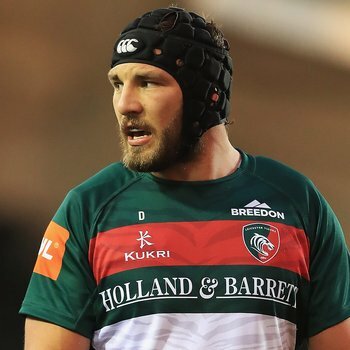 For those yet to download the Official Tigers App, simply click on the links below for Apple or Android devoices and get it for FREE from the App Store today. The Tigers App offers much more than just the chance to vote for each game's best player with a host of engaging and informational options, as well as the latest news and exclusive offers from the club from the convenience of your pocket.